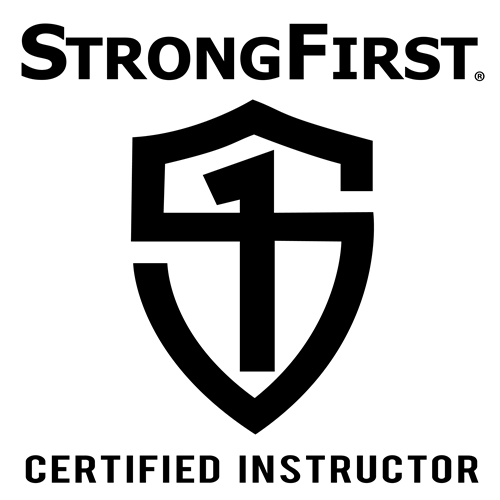 Yesterday I was promoted to StrongFirst Senior instructor. It’s an honor to be part of the StrongFirst Team – I am very grateful and fortunate that my passion and job are one and the same. Congratulations to all my StrongFirst colleagues. Pavel, Eric, Brett, Nikki, Amanda, Craig, all my teachers, students, and friends, thank you for your trust. 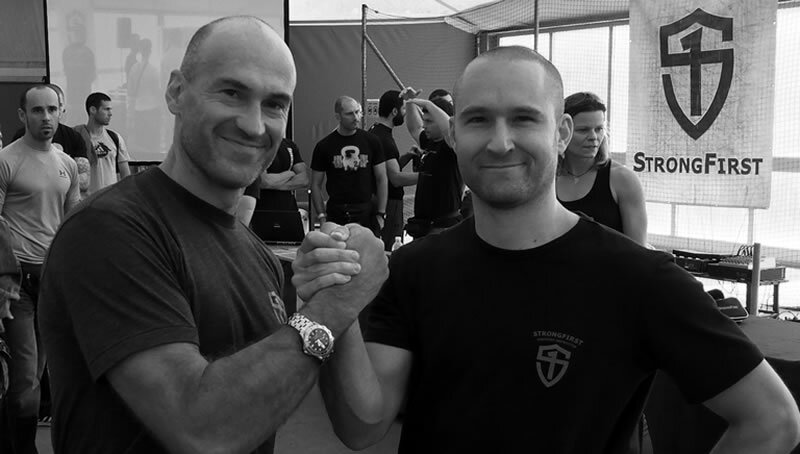 Special thanks to StrongFirst Italy, where it all started for us. Last but not least, thanks to my wife Justyna for her love, patience and support. I am a student of Strength. I am a quiet professional. The way I carry my strength matters. Strength has a higher purpose. 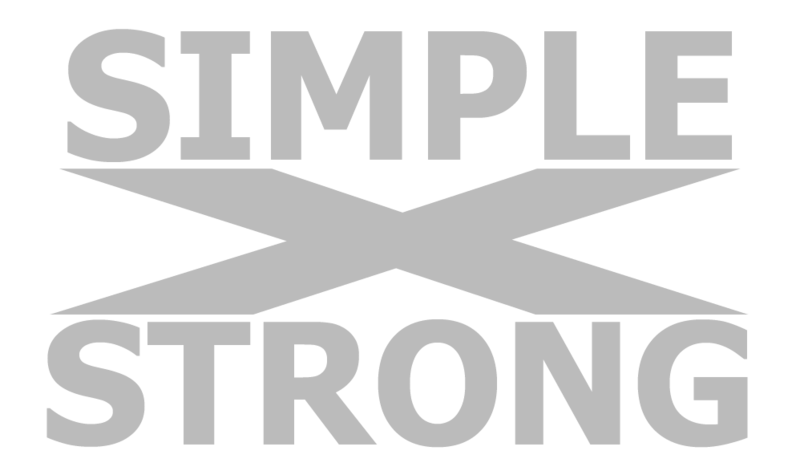 PS: Today’s practice – Super Joints, Simple & Sinister 10×10 swings, 5×1 get-ups. Business as usual.